This data has expanded without any significant structure or classification. 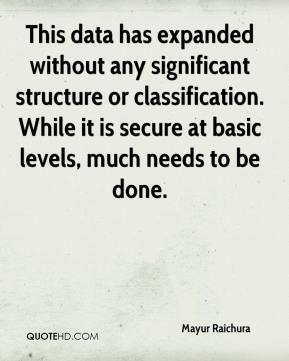 While it is secure at basic levels, much needs to be done. The housing market was on a tear, and complexity just grew. 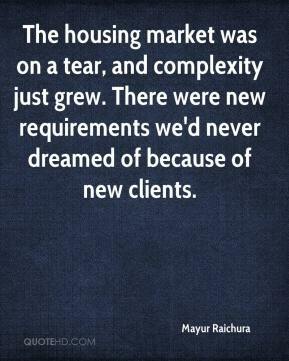 There were new requirements we'd never dreamed of because of new clients.